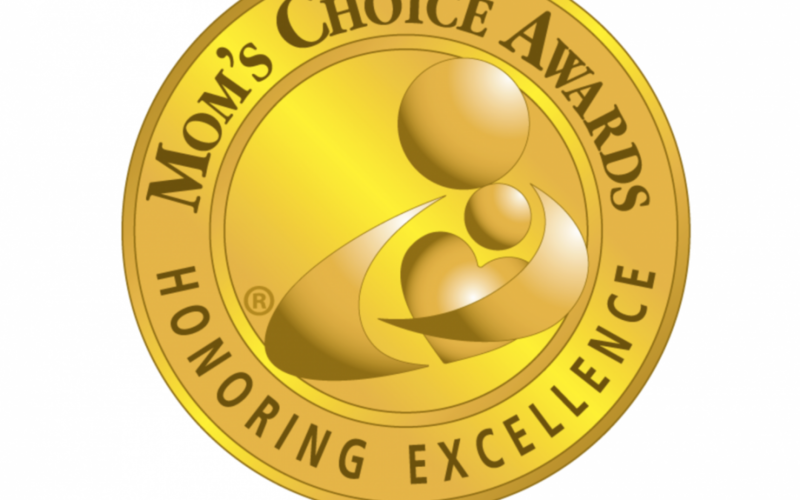 The Mom’s Choice Awards Names Sinkboss® Among the Best in Family-Friendly Products. Los Angeles, CA. The Mom’s Choice Awards® has named Sinkboss® as among the best in family-friendly media, products and services. The MCA evaluation process uses a propriety methodology in which entries are scored on a number of elements including production quality, design, educational value, entertainment value, originality, appeal, and cost. With the evaluation now complete, the testing samples of Sinkboss® will be donated to schools, libraries, hospitals and nonprofit organizations.